The Batshit podcast is NOW AVAILABLE FOR DOWNLOAD! 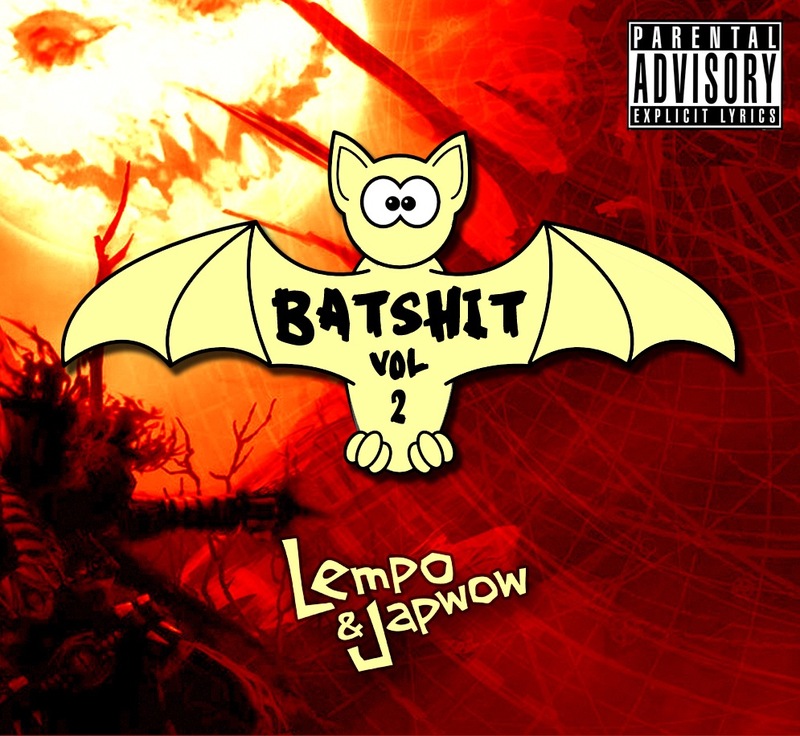 This tantalising mix of beats was recorded LIVE at Sankeys in Manchester, once voted the world’s NUMBER ONE club, Lempo and Japwow kicked the back door in and introduce the crowds to their chunky rhythm, body jacking pace and unmistakable talents! Until today it has only been available to listen online but we’re pleased to say you can now get your hands on this to be able to play until your hearts content! Download this mix for free! New House Music Boat Party and Club Night Launch in Manchester!